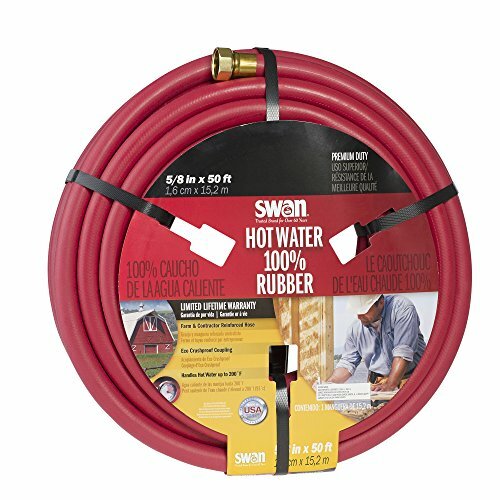 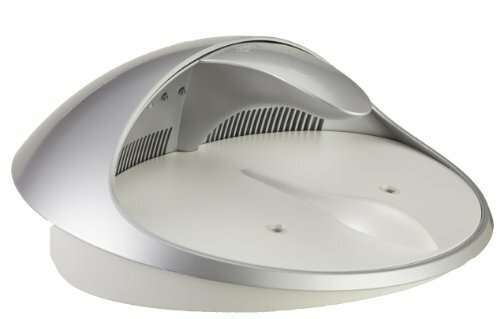 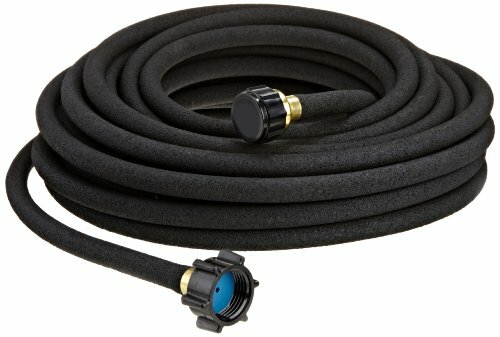 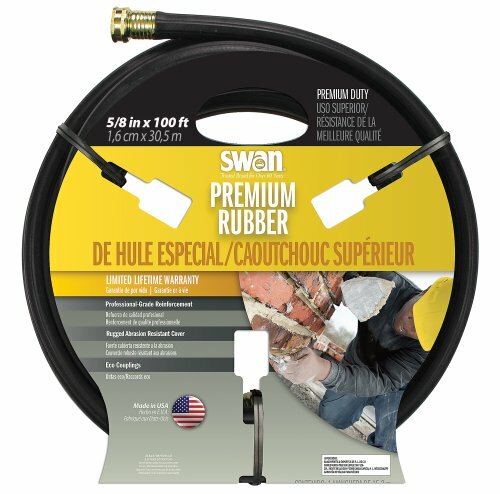 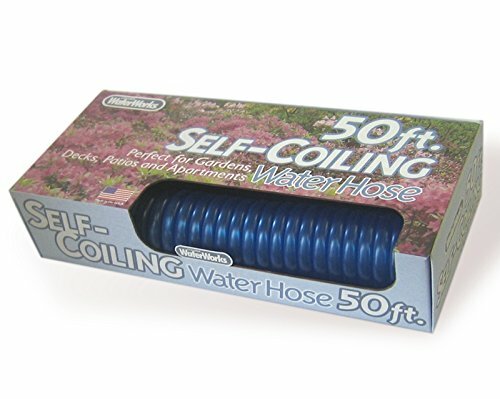 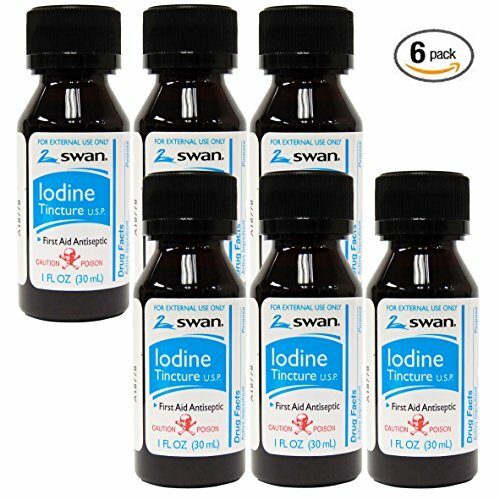 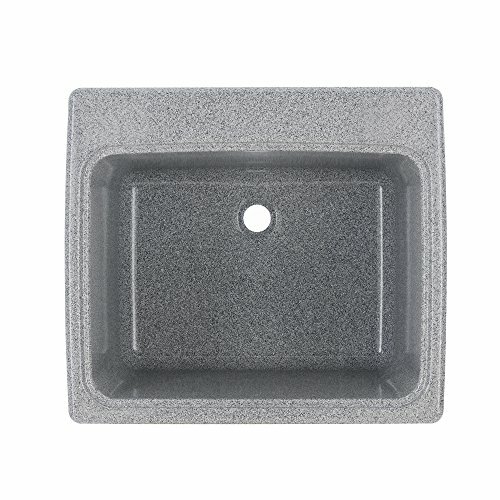 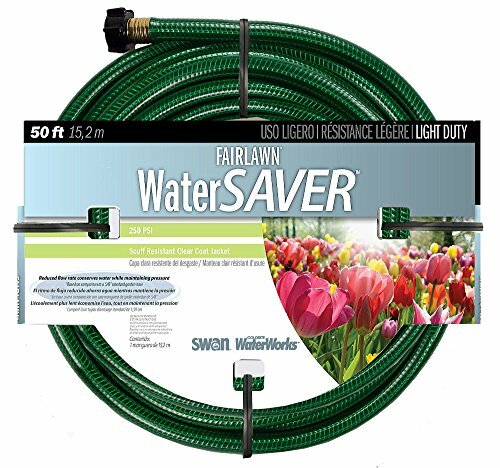 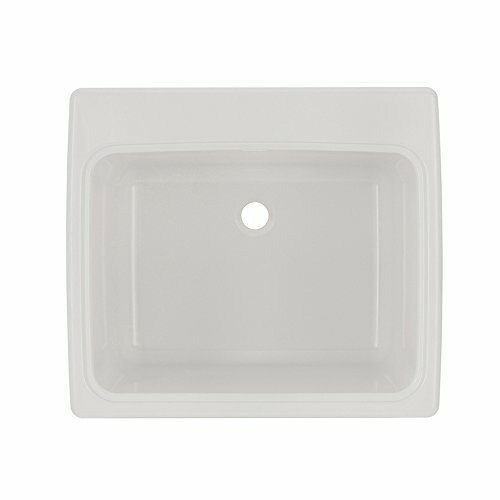 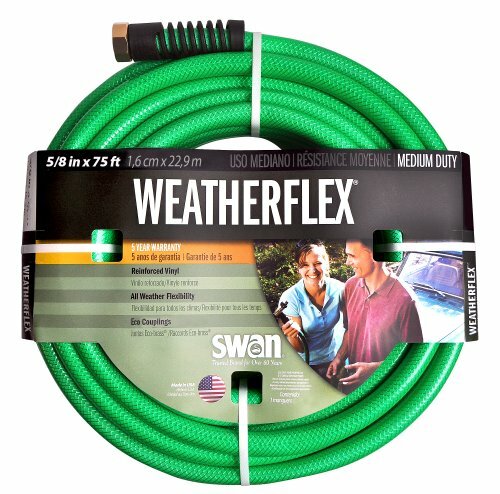 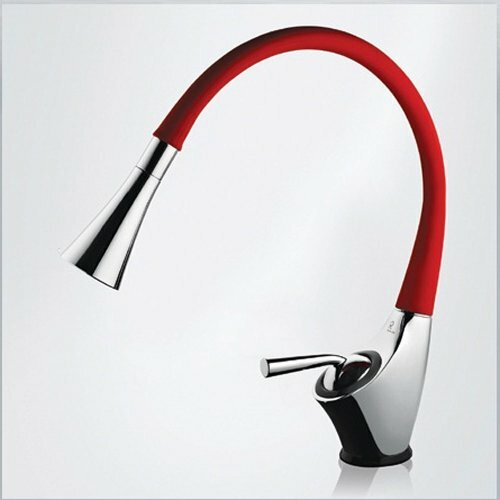 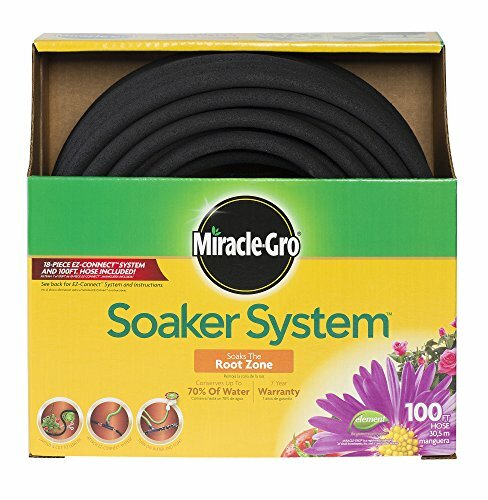 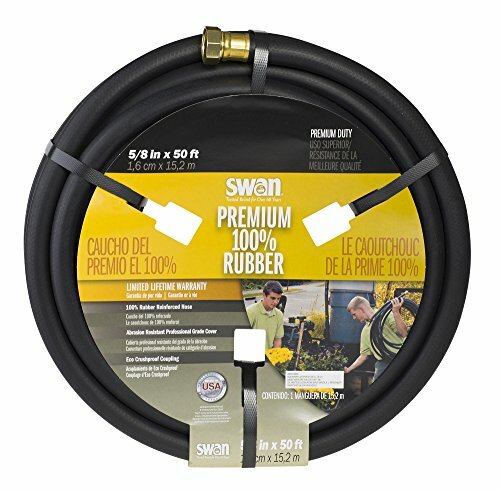 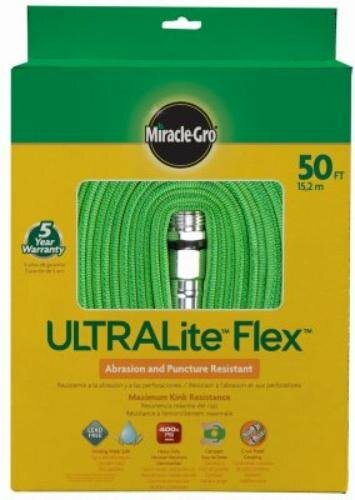 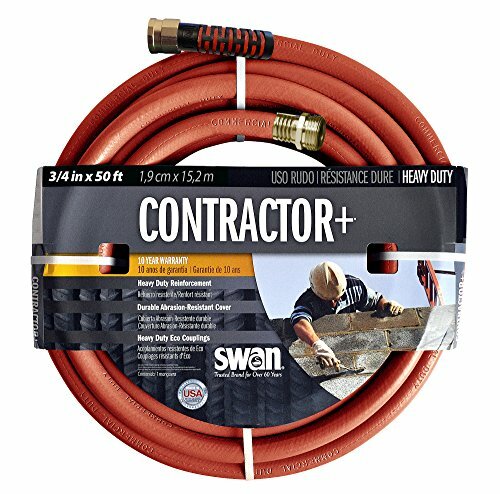 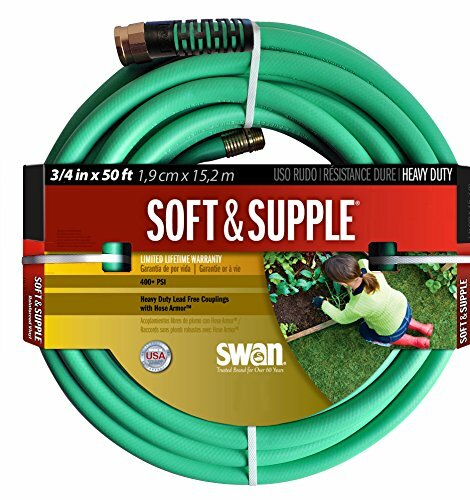 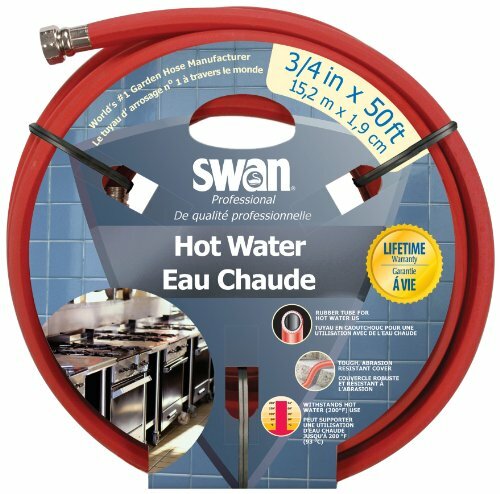 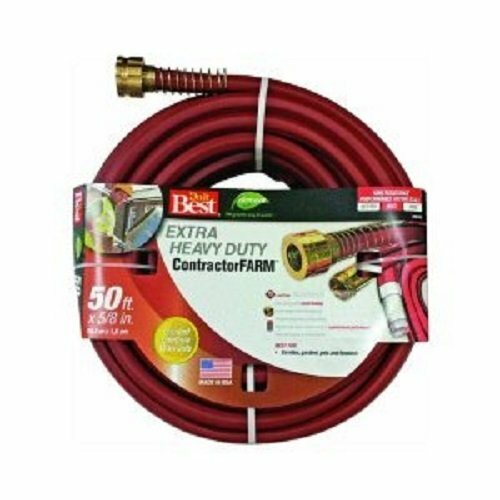 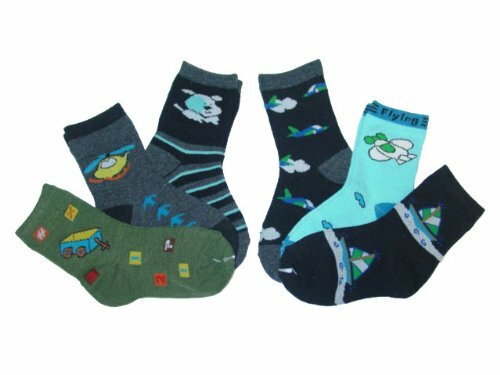 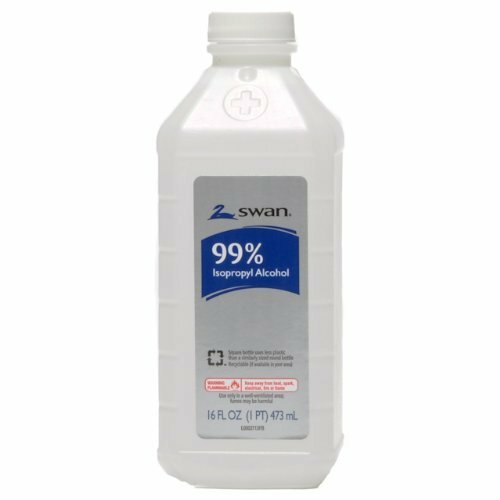 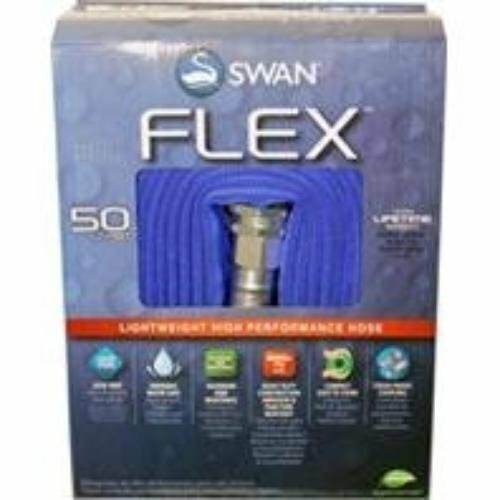 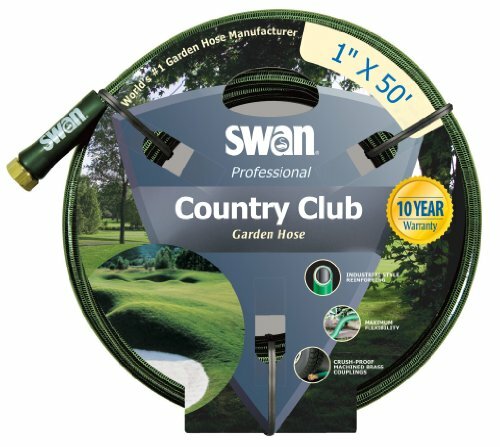 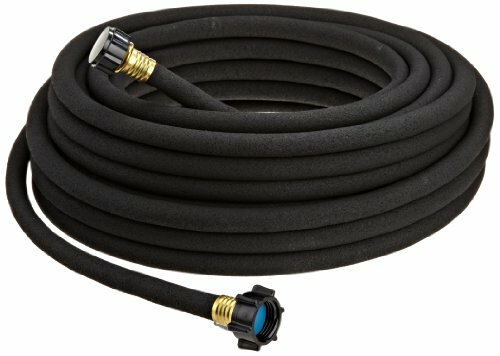 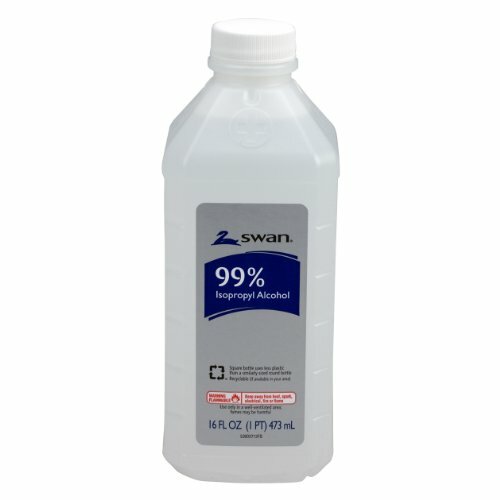 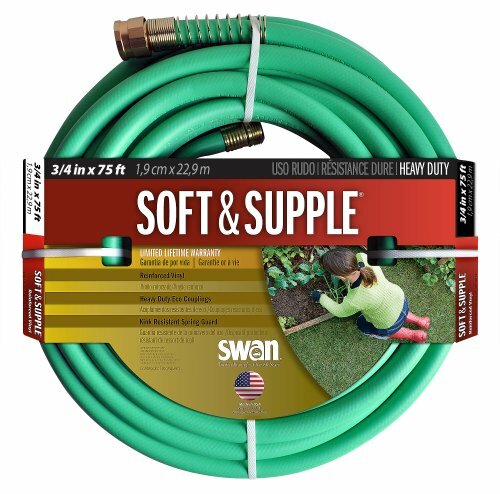 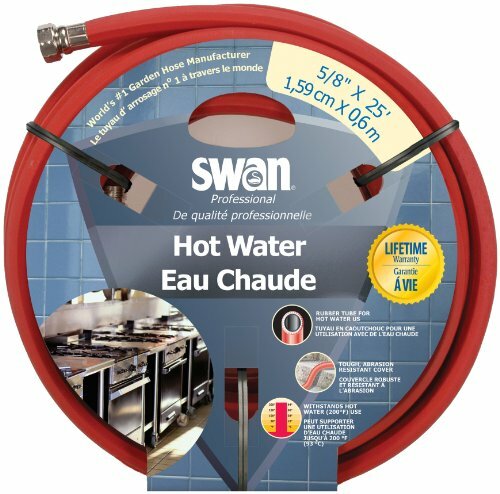 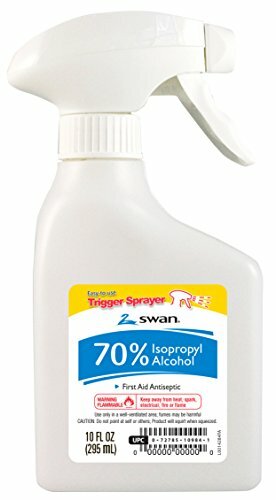 Swan has 66 products available for sale in the category of Patio, Lawn & Garden. 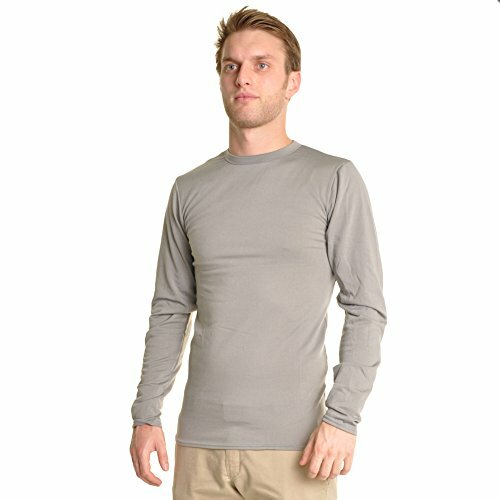 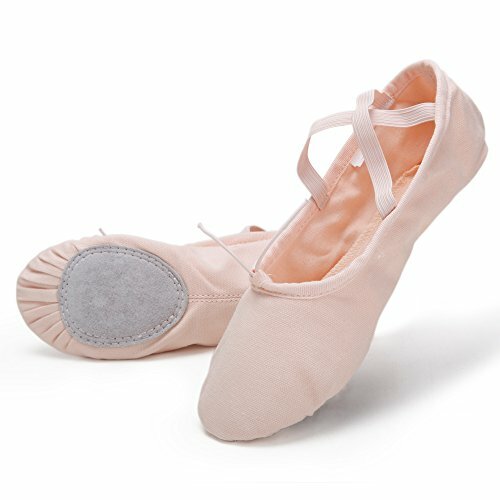 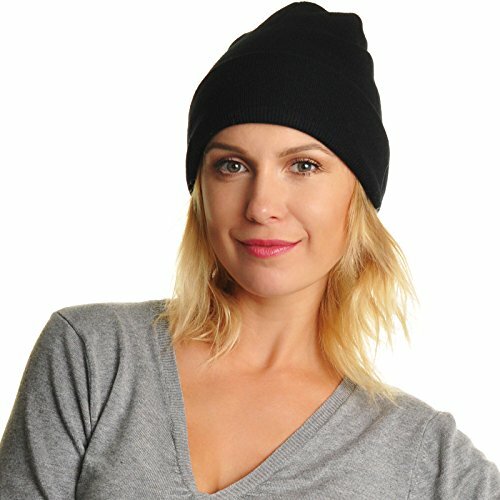 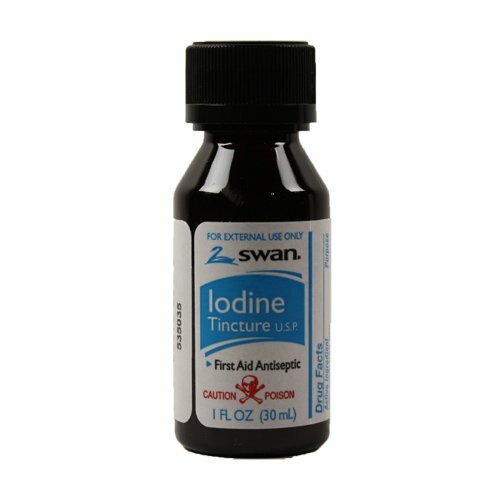 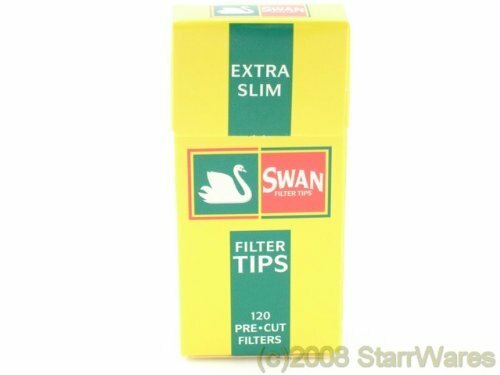 Swan is rated 8 out of 10 based on 4,486 reviews. 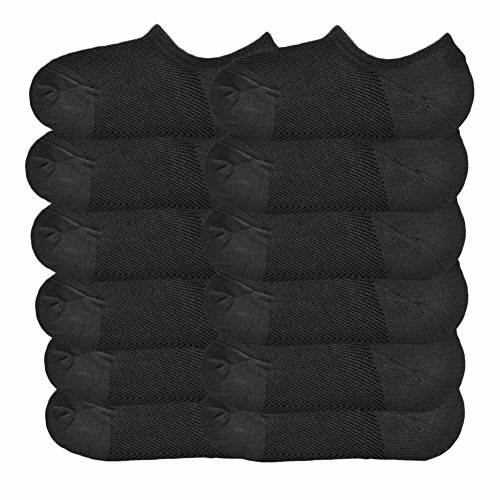 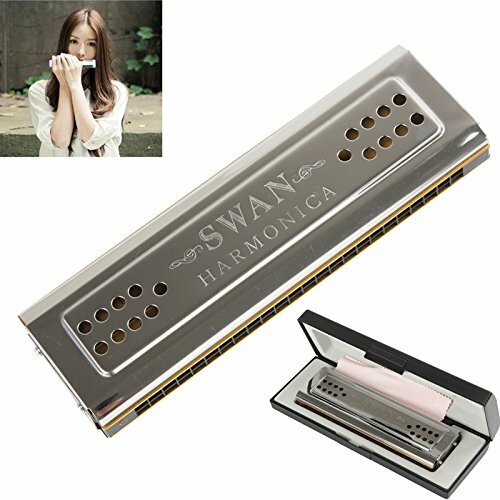 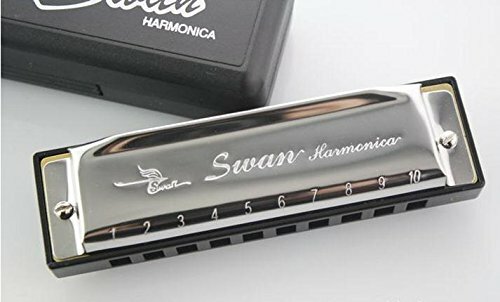 Review - Swan 10 Holes 20 Tones Harmonica - Set of 7. 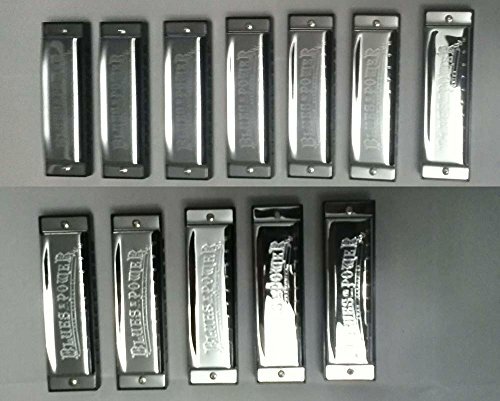 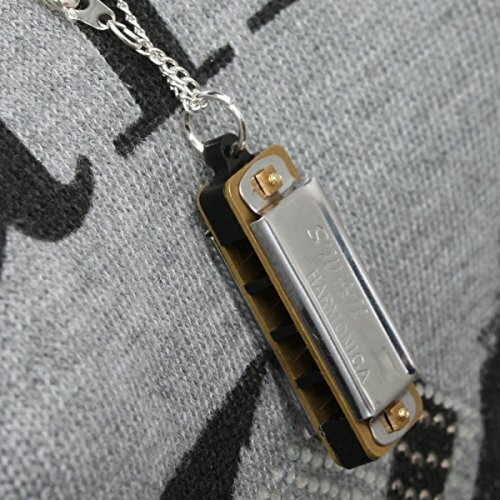 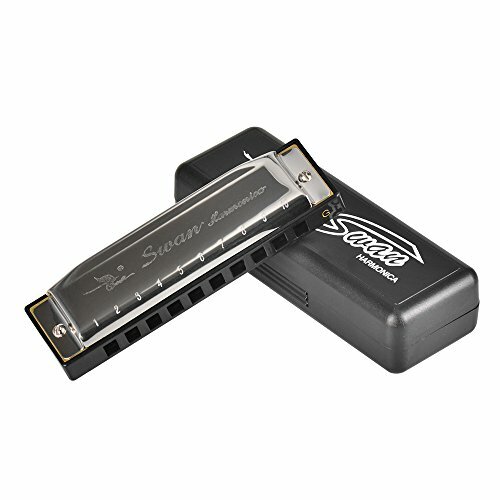 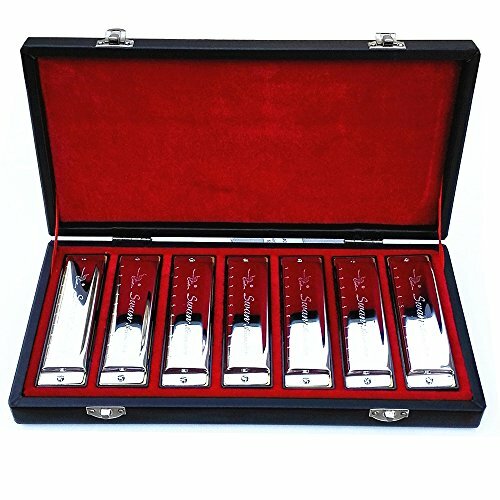 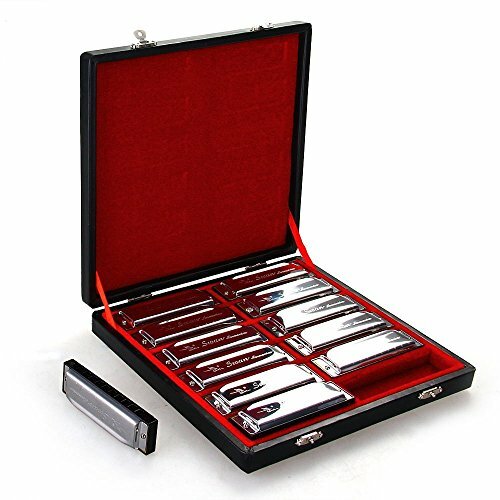 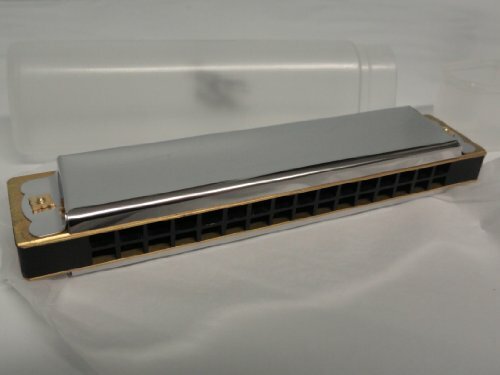 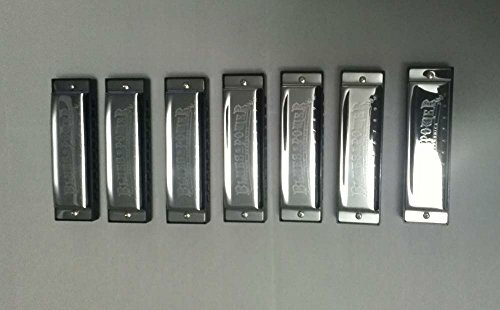 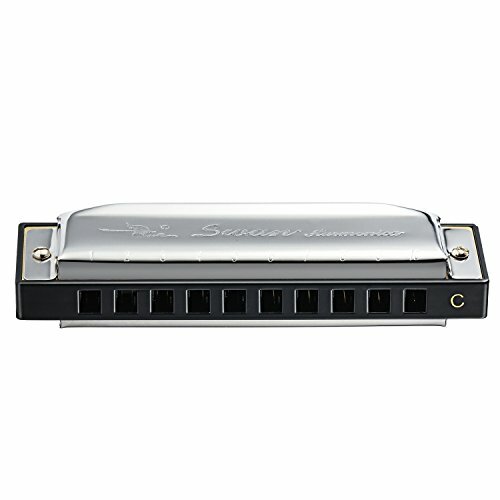 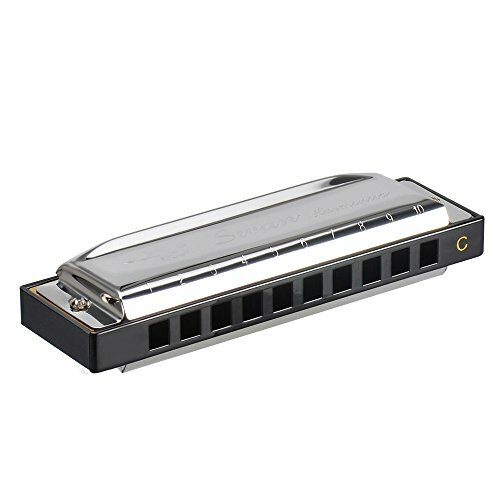 Stainless Steel Shell Blues Diatonic Harmonicas - 7 Keys (A B C D E F G). 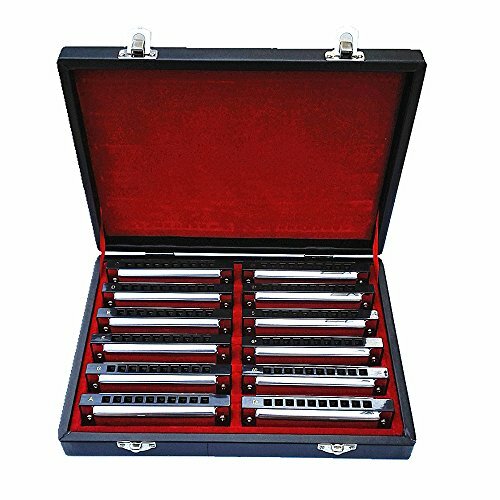 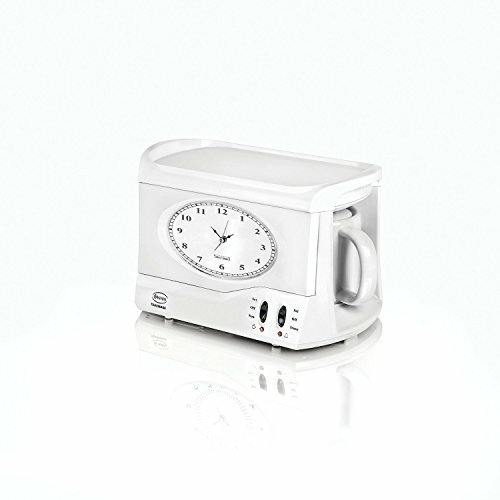 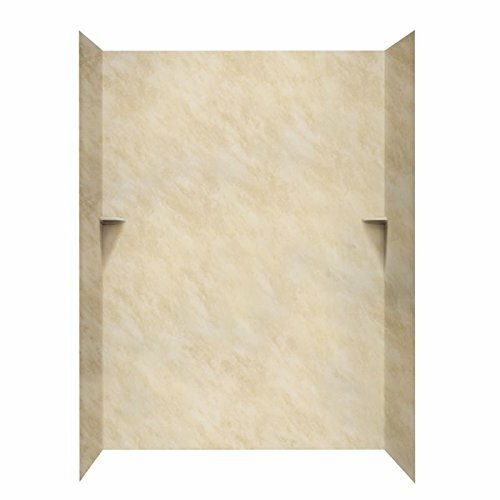 Comes with Beautiful Luxury Gift Box.